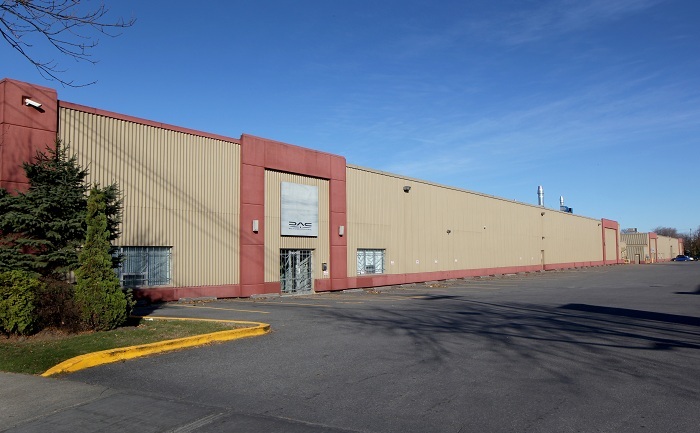 A 120,000 multi-tenant industrial complex featuring four (4) buildings. 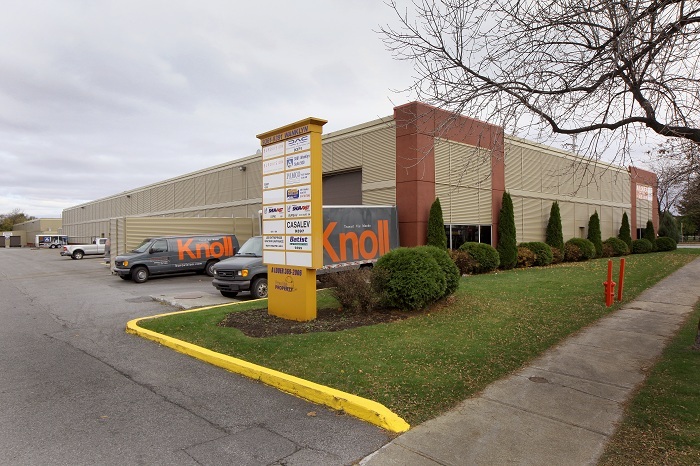 Situated in the Suburb of Lasalle with close proximity to both the downtown core as well as the Dorval Airport. The Buildings benefit from twenty (20) foot ceiling heights and abundant parking. 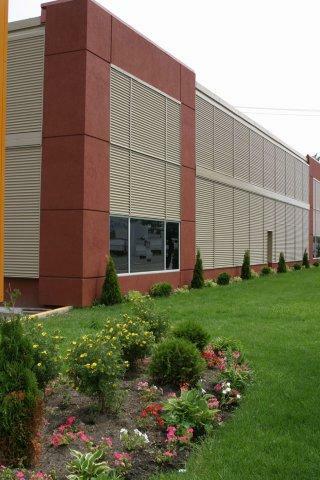 Sizes range from 3,000-30,000 square feet in order to cater to a large variety of tenant requirements.